in exchange for cash, vacation credit, or possibly a free vacation! and St. John, New Brunswick in Canada. 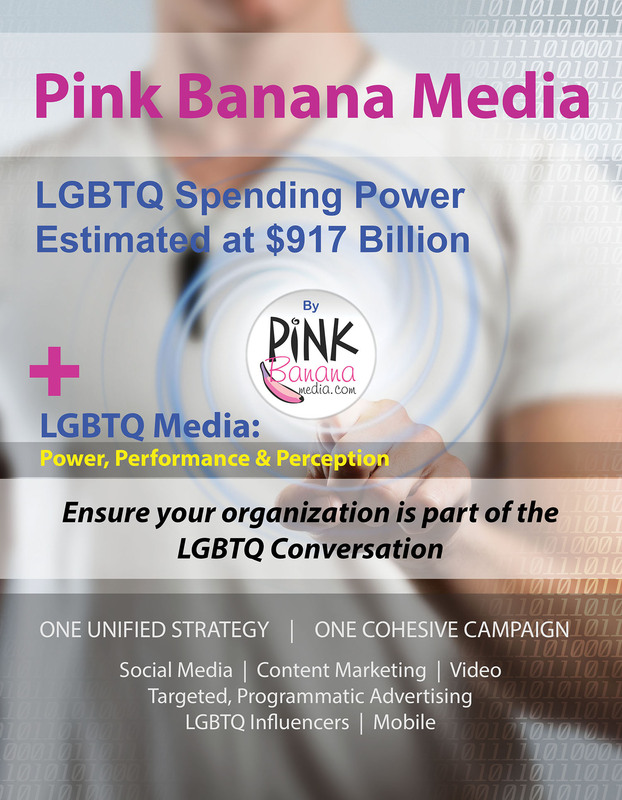 Every year, Pink Banana Media sponsors and/or produces a variety of LGBTQ business-to-business events around the world. 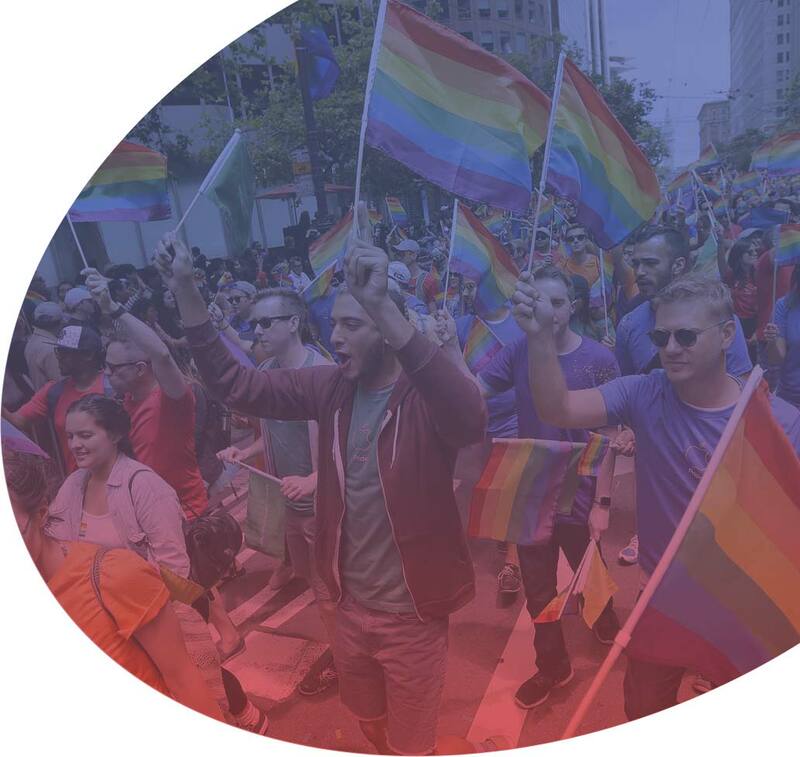 The following are some of the premium LGBTQ events our company is a part of for this year, which we're sharing here with you. These events have some incredible opportunities for exposure and in-person networking for you, the LGBTQ journalist, influencer and/or media. Join us at our booth, where you can both hand out your postcards & flyers, and let your fans and followers know you'll be with us at the #ILoveGay booth as your official Pride HQ! This is a high-end event where we're bringing together some of the top LGBTQ representatives from the world of travel, ranging from travel agents and tour operators up to corporate diversity & marketing individuals from companies including Hilton, American Airlines and more. Yet another great way to meet potential partners & advertisers + be sure to check out the programming for influencers on June 27th! Join us at our booth, where you can both hand out your postcards & flyers, and let your fans and followers know you'll be with us at the #ILoveGay booth as your official NGLCC HQ! Looking For Some Additional Exposure? We'll be handing out copies of our Pink Banana Media, Brochure, Media Kit + Magazine at the events highlighted above. We're opening up the opportunity for you to be there with us by joining us with a 1/2-page or full-page, 8-1/2" x 11" color ad, at a reduced rate just for LGBTQ Influencers, Journalists & Media. Semi-Annual Full-Page Cost: $950 for a full-page, 8-1/2" x 11" ad for all print runs through June 30, 2019; 2,500 copies total. Single Issue Full-Page Cost: $450 for a full-page, 8-1/2" x 11" ad for each individual event listed above; 500 copies total. Single Issue 1/2-Page Cost: $250 for a 1/2-page, 8-1/2" wide x 5-1/2" high ad for each individual event listed above; 500 copies total.